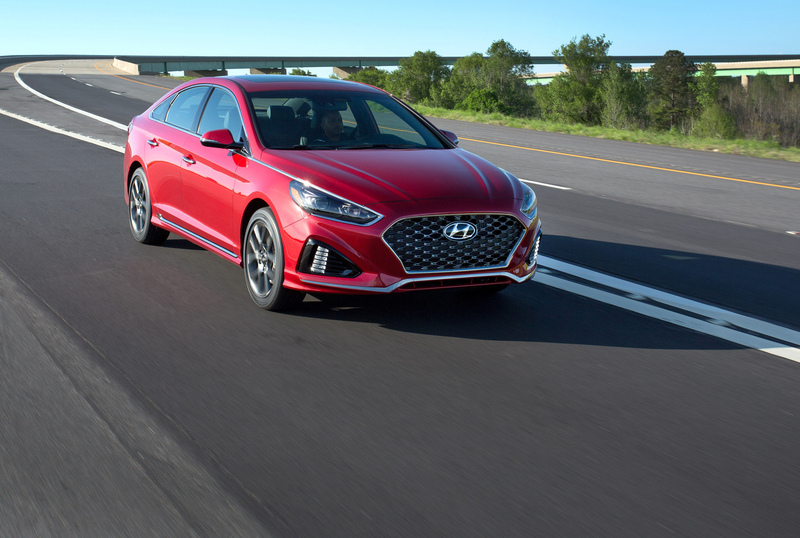 NEW YORK, April 12, 2017 – The redesigned 2018 Sonata enters the market with a new look from the front, side and rear thanks to a "cascading grill," a more assertive profile and an entirely new rear; showcasing a clean and handsome approach with reimagined, slim taillights. 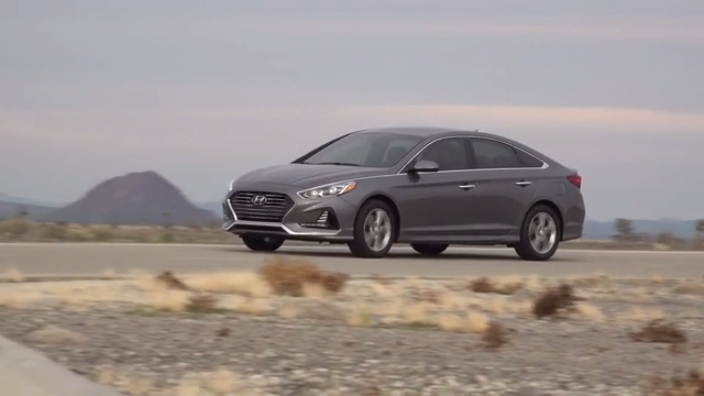 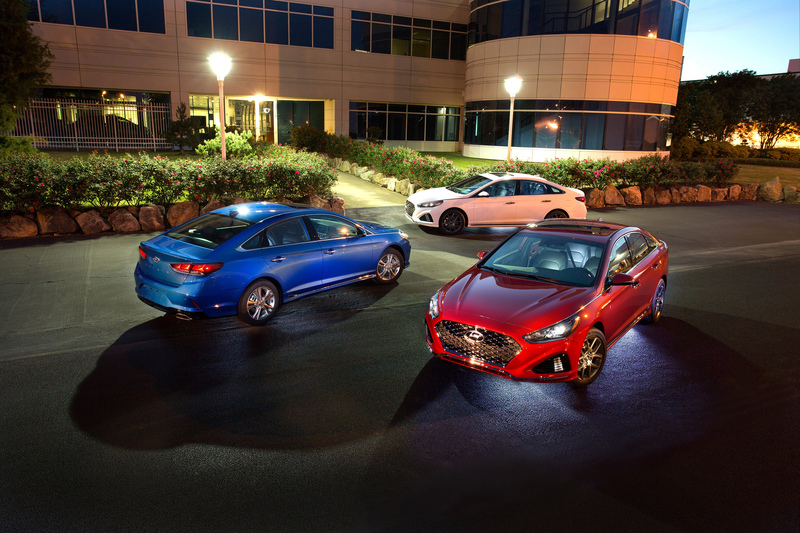 "It’s all about making an impact," said Chris Chapman, chief designer, Hyundai North American Design Center. 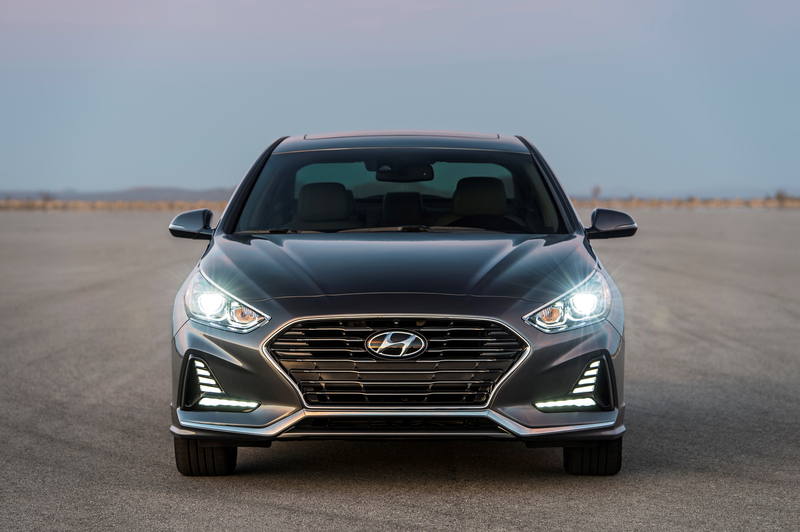 "We wanted to deliver an exciting expressive car to our customers and show the world how passionate Hyundai is about design and craftsmanship. 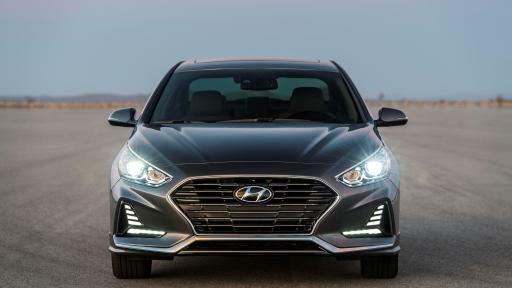 The objective was to make an impact, this design provides the visual excitement and unique identity our customers associate with Sonata." 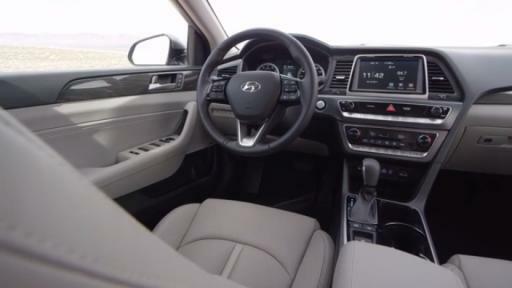 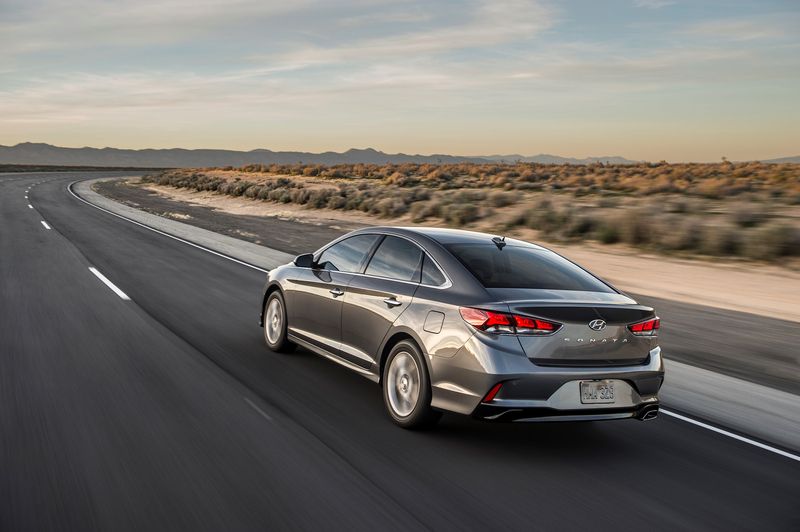 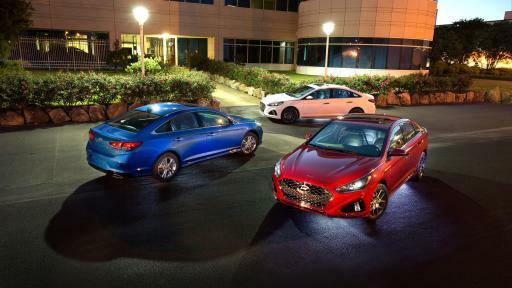 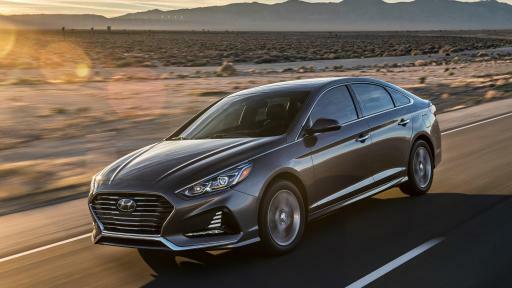 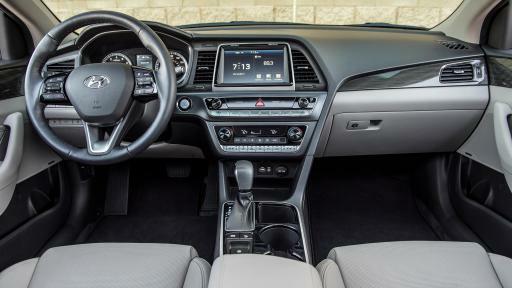 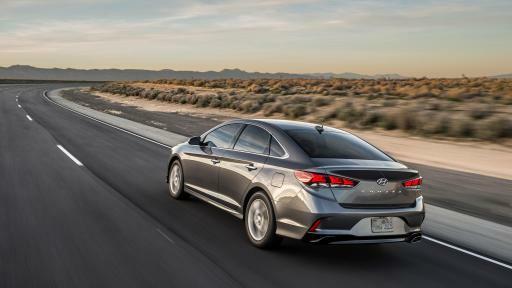 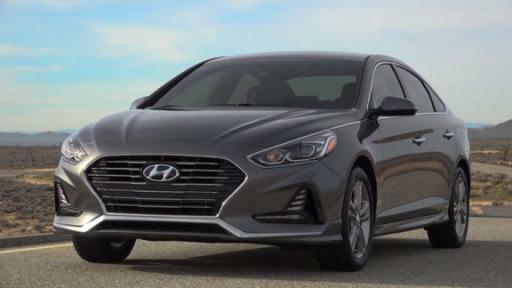 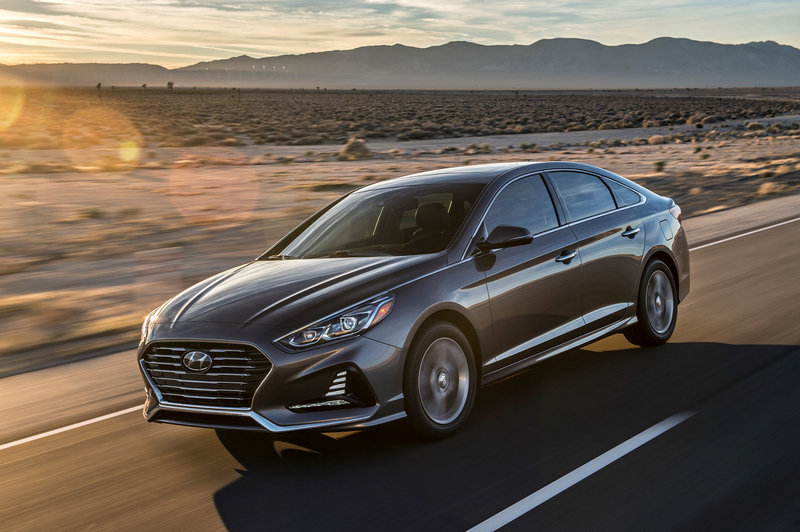 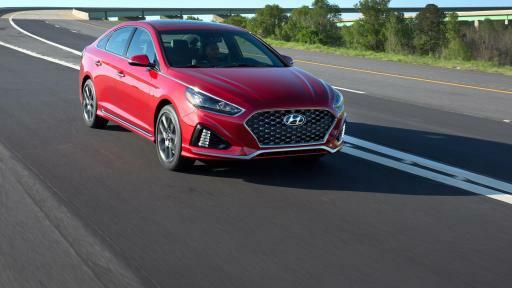 "The moment the pen left the drafting paper I knew we had something special in this re-imagined Sonata," says Chapman, "Dynamic lines, strong graphics, and our new signature cascading grille come together in an athletic way."